This purchase starts with Issue #19 and includes issues #20, #21, #22. Price includes flat International shipping. 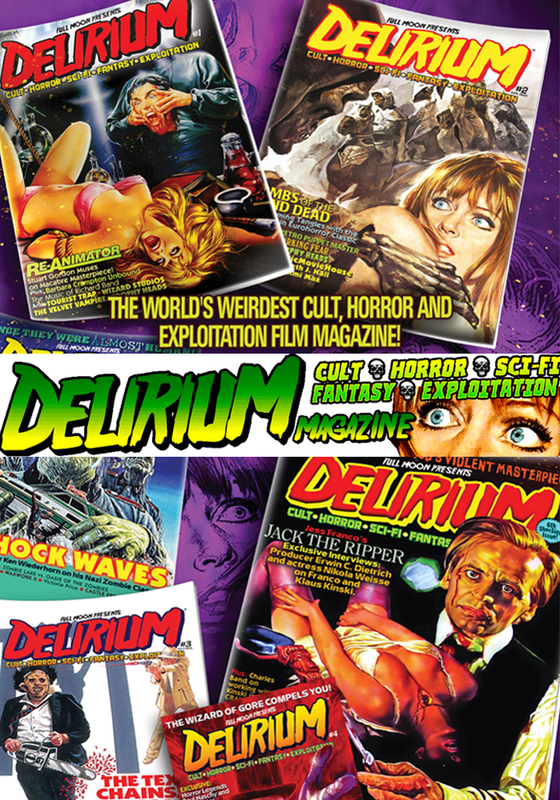 Order a one-year subscription (4 full color issues) to Full Moon's print magazine Delirium TODAY!